Jazz Saxophonist, Recorder Player, Band Leader and Composer. 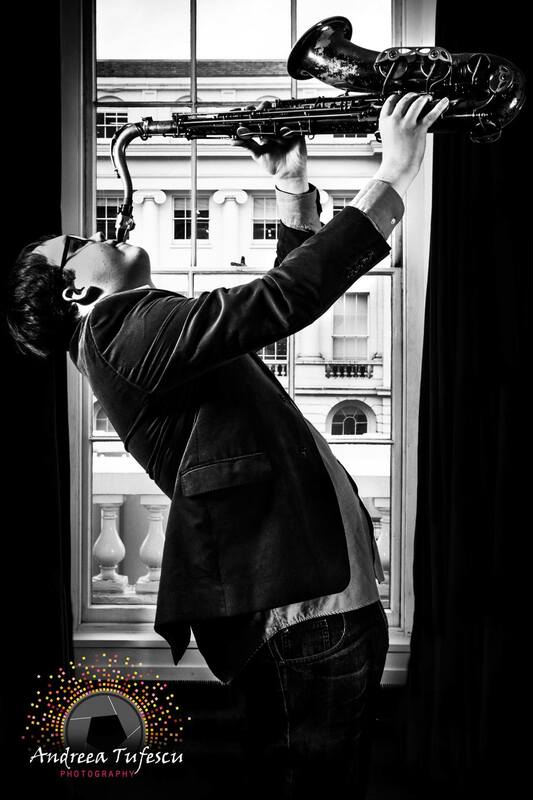 Award winning saxophonist Tom Ridout (24) was predicted by Jazzwise Magazine in 2012 as an upcoming jazz musician to watch out for. A recent graduate from the prestigious Royal Academy of Music, recent winner of the Lancaster Jazz Festival Youth Jazz Commission 2018 and a current member of NYJO, Tom is a prolific composer who fronts his own bands playing his original compositions. 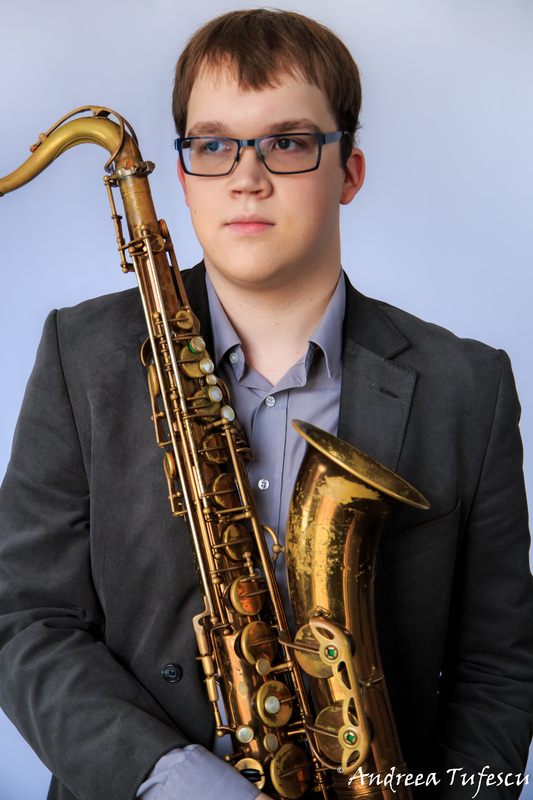 Award winning saxophonist Tom Ridout (24) was predicted by Jazzwise Magazine in 2012 as an upcoming jazz musician to watch out for. 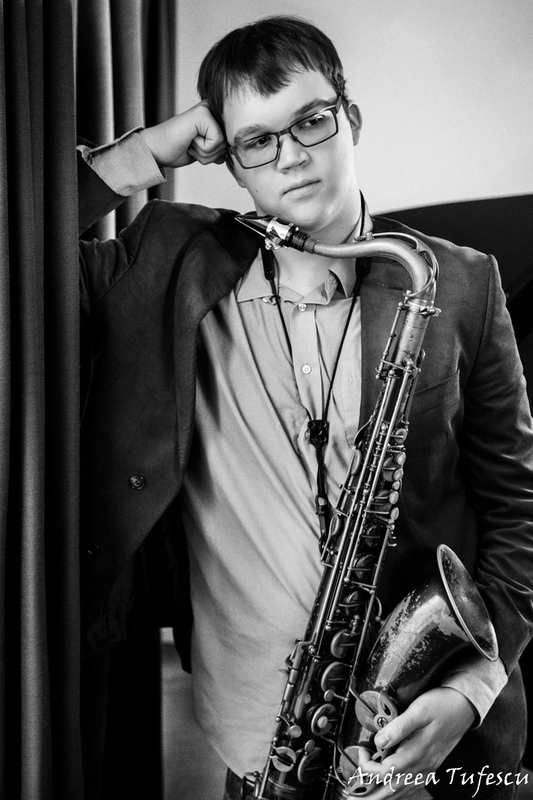 A recent graduate from the prestigious Royal Academy of Music, recent winner of the Lancaster Jazz Festival Youth Jazz Commission 2018 and a current member of NYJO (the National Youth Jazz Orchestra), Tom is a prolific composer who fronts his own bands playing his original compositions. Tom has performed at many venues across the country including Ronnie Scotts (both with his own Quintet and NYJO), The 606, Barbican Centre, Queen Elizabeth Hall, Buckingham Palace, Sage Theatre in Gateshead and many others. He is also on NYJO’s latest album, ‘NYJO Fifty’. Last year, Tom released his debut album “No Excuses”, which features a 13 piece band including traditional jazz instrumentation with a string quartet and brass trio. The album had a fantastic launch at The Vortex Jazz Club, London to a sold out audience on Jan 2nd 2018. Tracks from the album have been played on Jazz FM many times, as well as on The Jazz Report, TNGC Radio, Sennhesier Sunday Jazz Session and Radio 3’s ‘Jazz Now’ show accompanying an interview with Tom. The album has a 4 star review in allaboutjazz.com, and Tom was featured in a 3 page interview in Recorder magazine in the Dec 2017/Jan 2018 issue; “His debut album is a fantastic showcase of the versatility of his writing, ability and imagination”. Tom has been the recipient of The Craig Ball Award, the Richard Turner Jazz Fund Award and the Essentially Ellington Outstanding Soloist Award.